Carefully observe oneself and one's situation, carefully observe others, and carefully observe one's environment... Consider fully, act decisively. 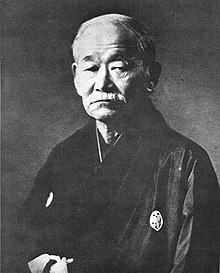 Jigoro Kano (28 October 1860 – 4 May 1938) was the founder of the Japanese martial art of judo. 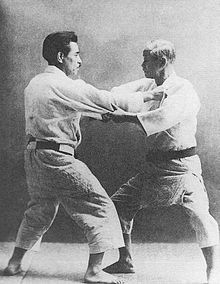 Judo teaches us to look for the best possible course of action, whatever the individual circumstances, and helps us to understand that worry is a waste of energy. Apply just the right amount of force — never too much, never too little. I regard [judo] as a principle of life, art and science. In fact, it is a means for personal cultural attainment.